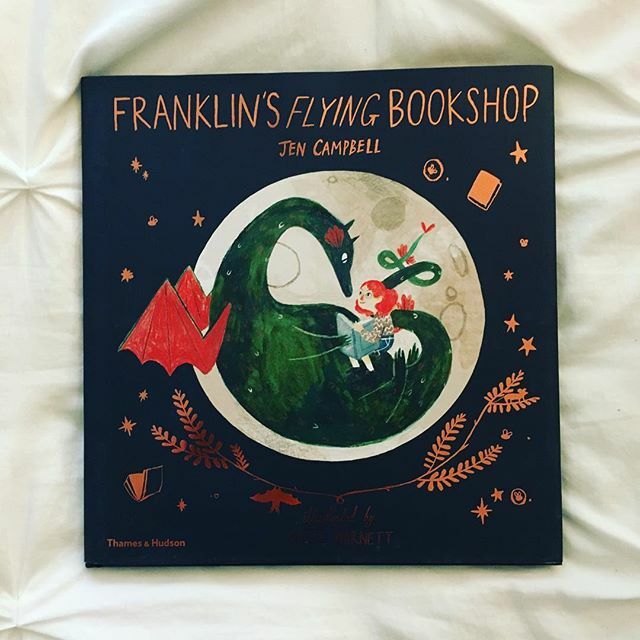 A beautiful and intricate alphabet book. 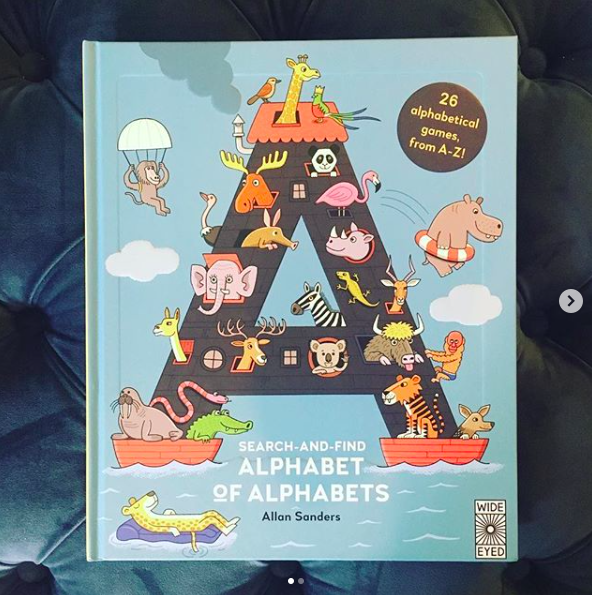 This book boasts vibrant, detailed illustrations and is essentially an alphabet book and look-and-find in one. 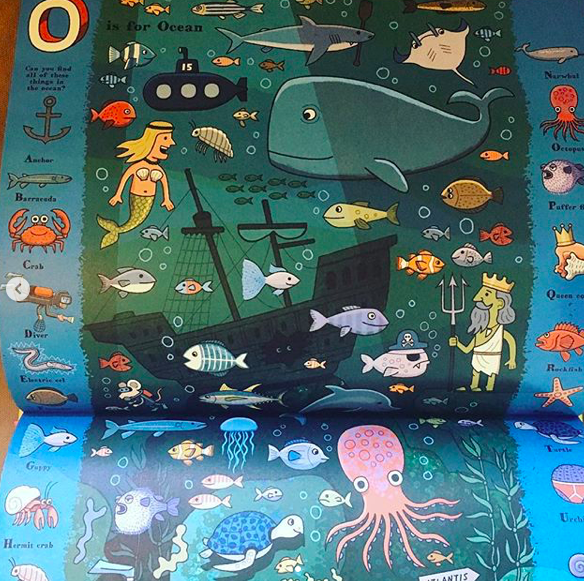 Each page features an A-Z scene (for example, the ocean) and then on each page there’s an A-Z of objects to find within the scene. 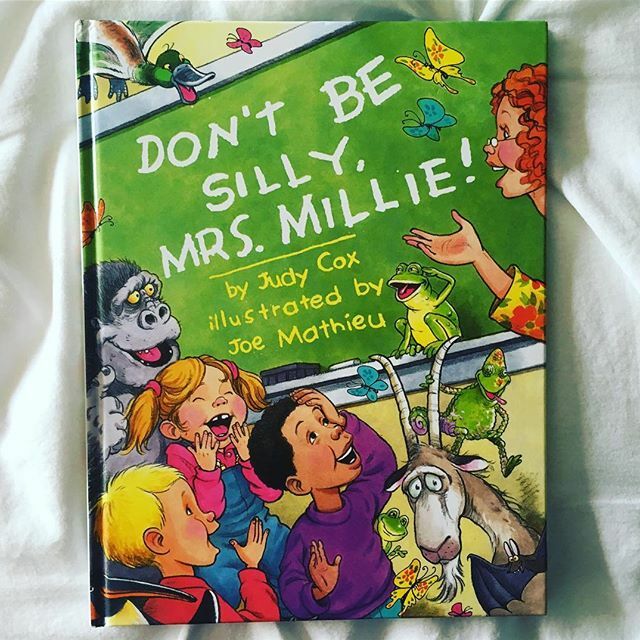 The attention to detail, colors, and humor peppered throughout make this a winning alphabet book!